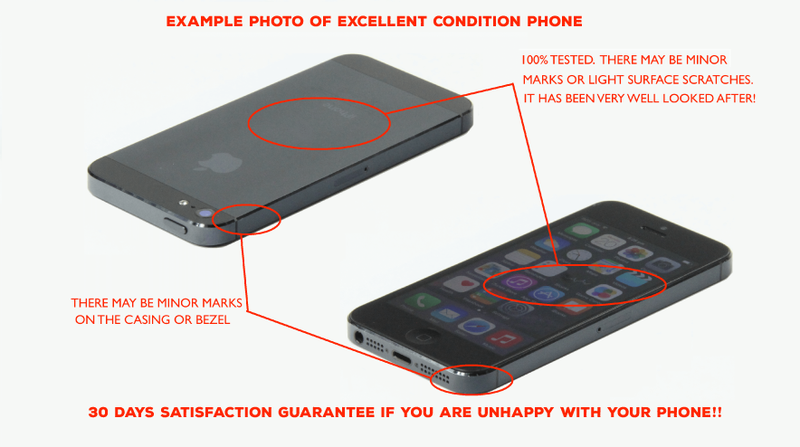 EXCELLENT = Only very minor marks or light surface scratches. 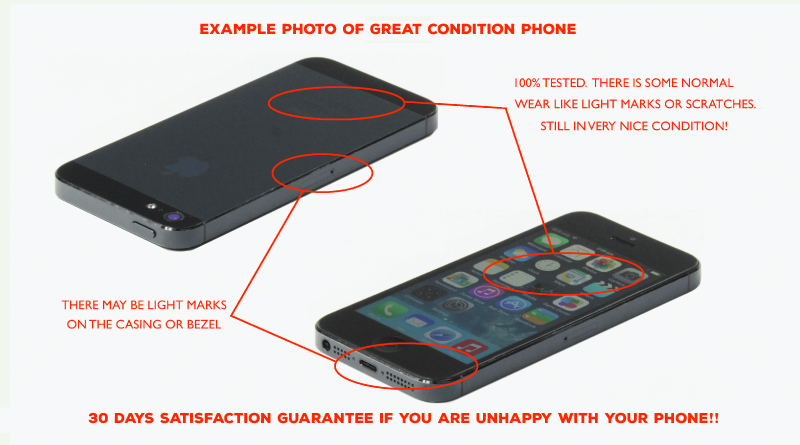 GREAT = Shows signs of normal wear such as light marks or surface scratches. 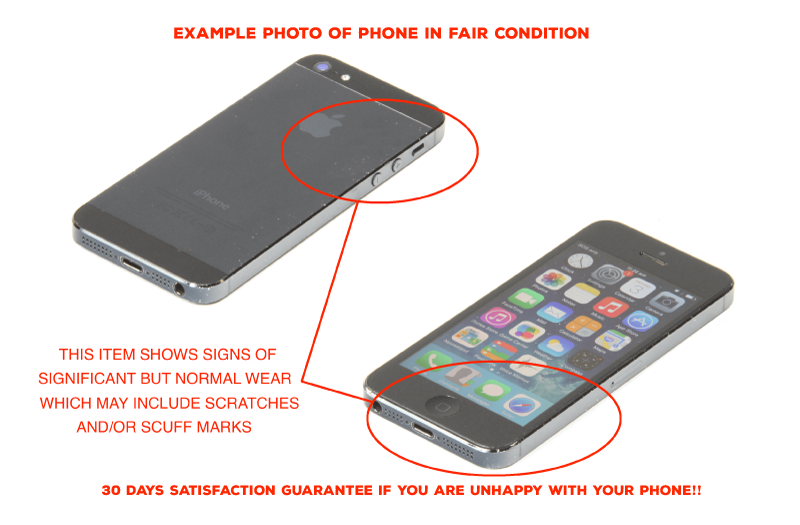 USED (Fair) = Significant but normal wear which may include scratches and/or scuff marks. iPhone SE is powered by the custom-designed 64-bit A9 chip. It delivers performance once found only in desktop computers. With 3D Touch, you can do things that were never possible before. The enclosure is made from a new alloy of 7000 Series aluminum – the same grade used in the aerospace industry. From time to time the capacity of the battery drops unexpectedly, causing issues. Batteries ARE covered by warranty – to take advantage of this warranty please contact us at customer.support@certifiedtechdirect.com.auand we will diagnose the problem and resolve it for you immediately.